Brace yourselves for a new experience in Davao. 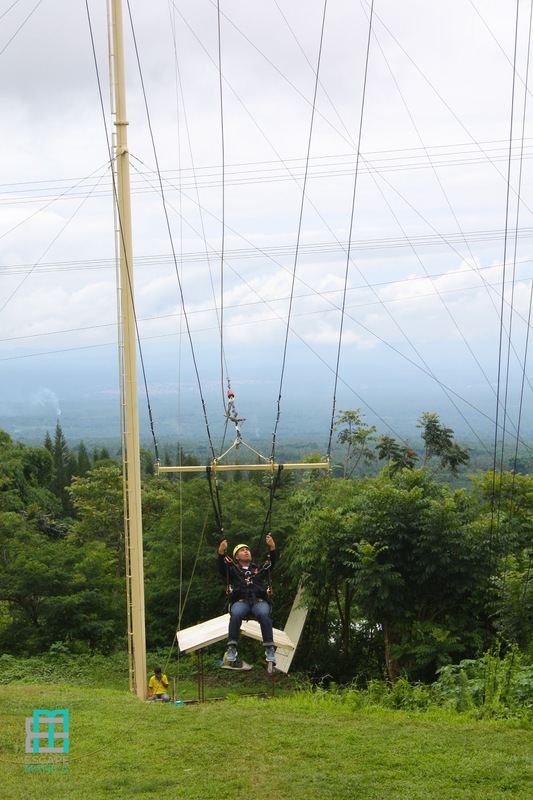 Eden Nature Park, the same place that gave us the Skycycle and the Skyrider, now brings us the Skyswing. 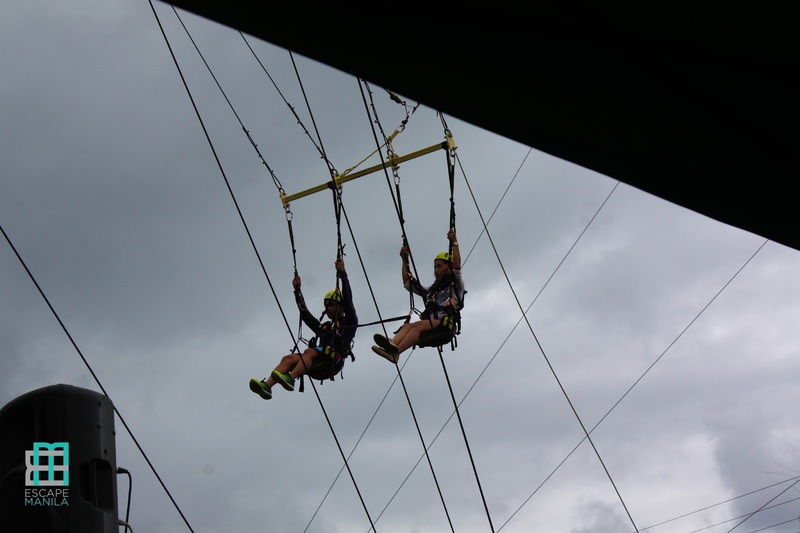 Skyswing is a new adrenaline inducing ride that is unlike any other in the region. 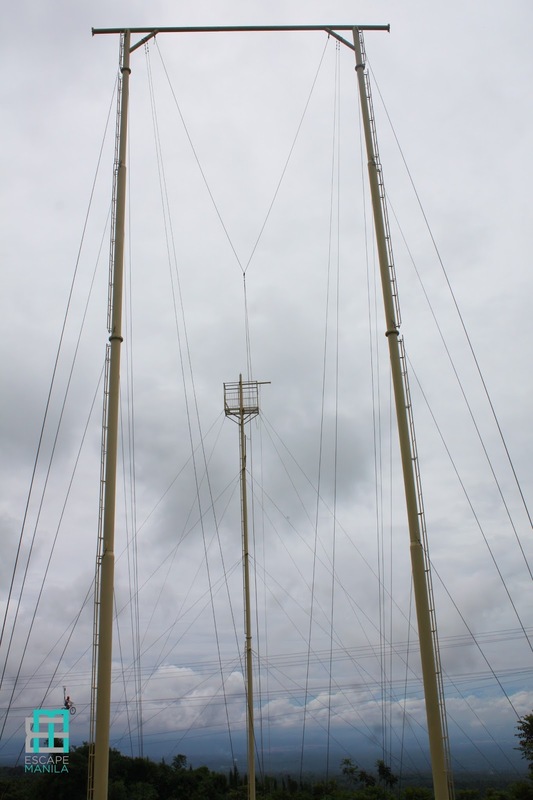 The ride is suspended 95 feet from the ground, and will swing you to adrenaline fuelled bliss. 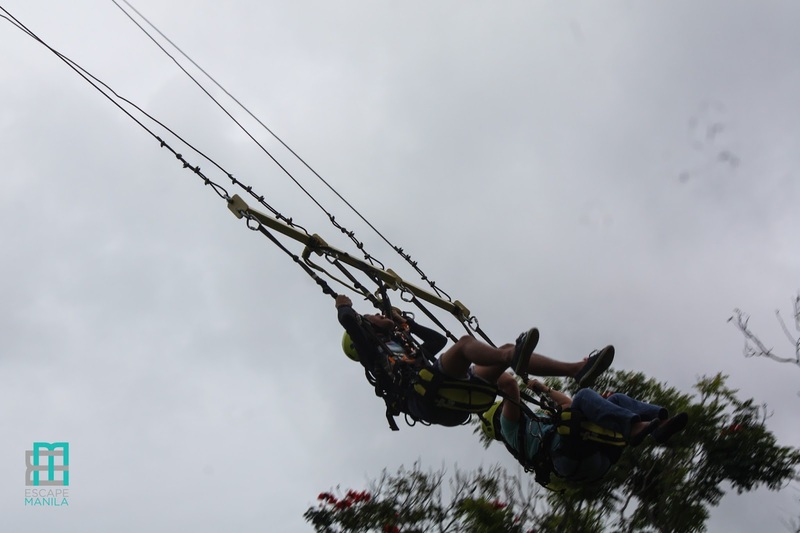 You haven’t tried every thrilling ride in the country until you’ve gone on the Skyswing. 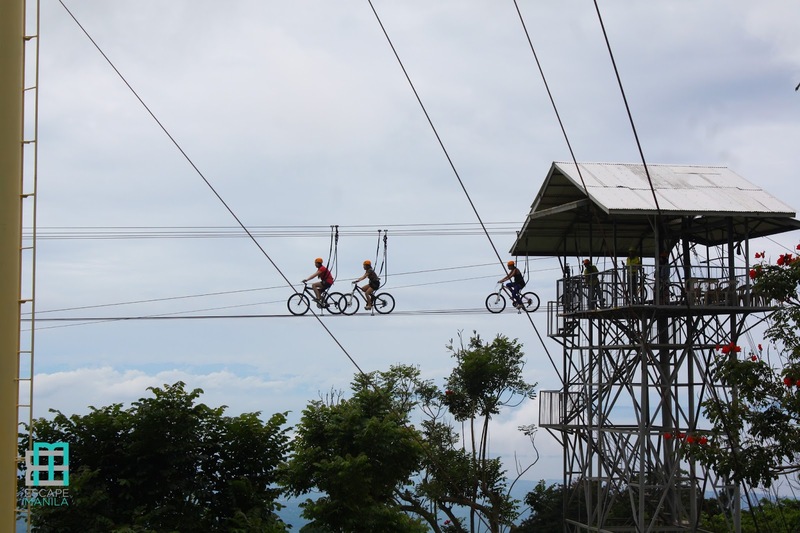 The Skyswing comes after the big success of the Skycycle and Skyrider, the suspended cycling and zipline rides in Eden, respectively. 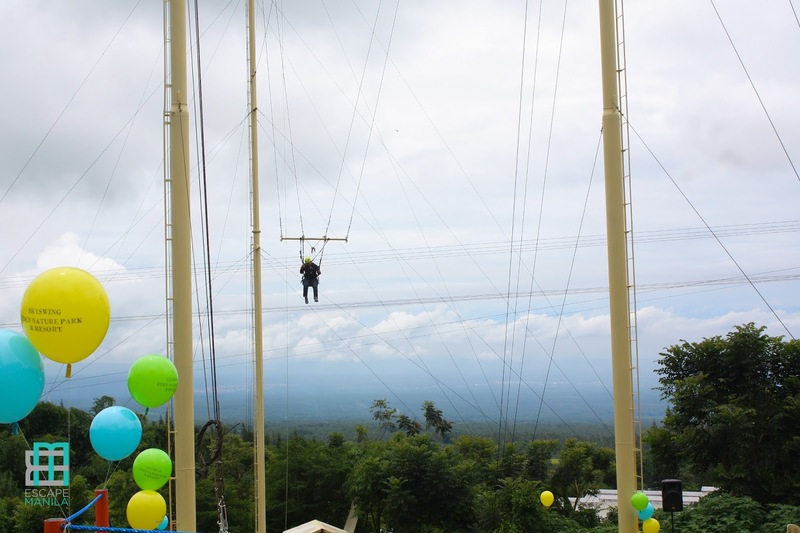 The almost million peso investment ride includes firmly designed harnesses and safety gears from Tetzel, a company based in France that is well renowned for having secure safety equipment. “Safety is our paramount concern that is why we invested a lot for safety materials. We ordered it from Tetzyl of France which is famous in producing safety equipment. 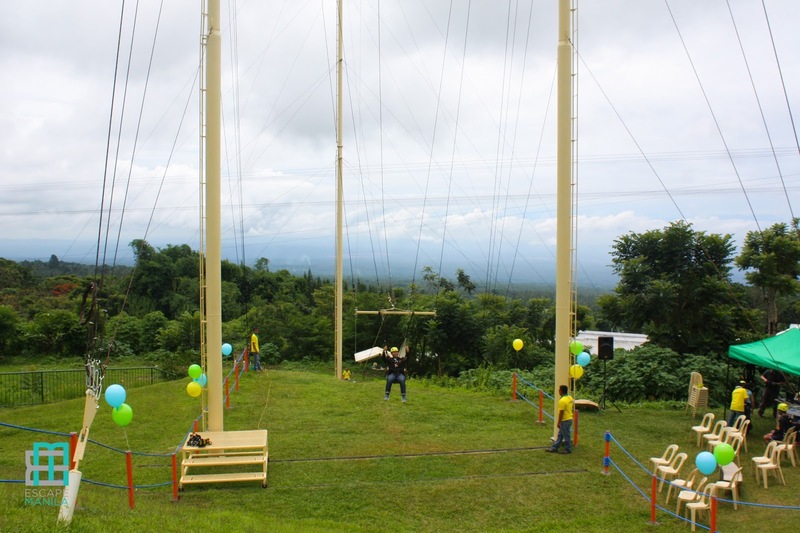 In fact, we also ordered from them (Tetzyl) for our equipment in skycycle and zipline,” said Engineer Alfredo Mangahas, Jr., project-in-charge of Eden’s extreme rides. The swing has experienced attendants that will guide riders and ensure their security. 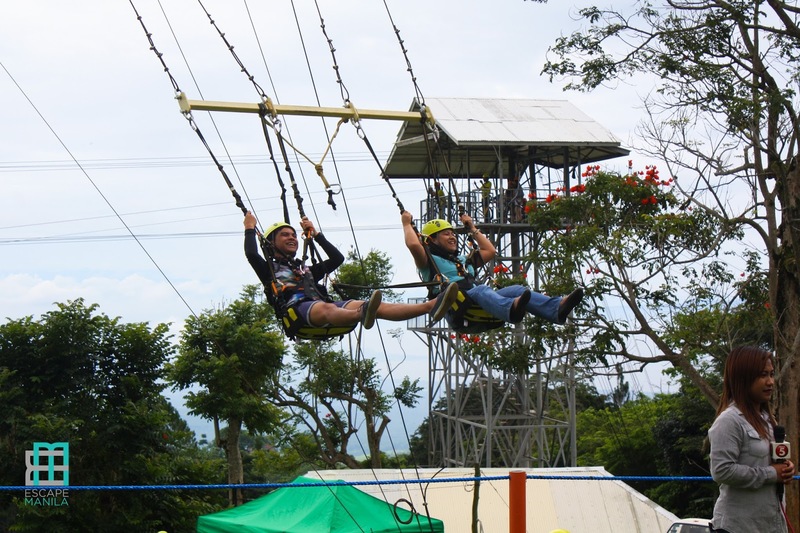 The attendants will also make sure that the riders will feel at ease with the Skyswing so that they will enjoy the thrill of the ride. 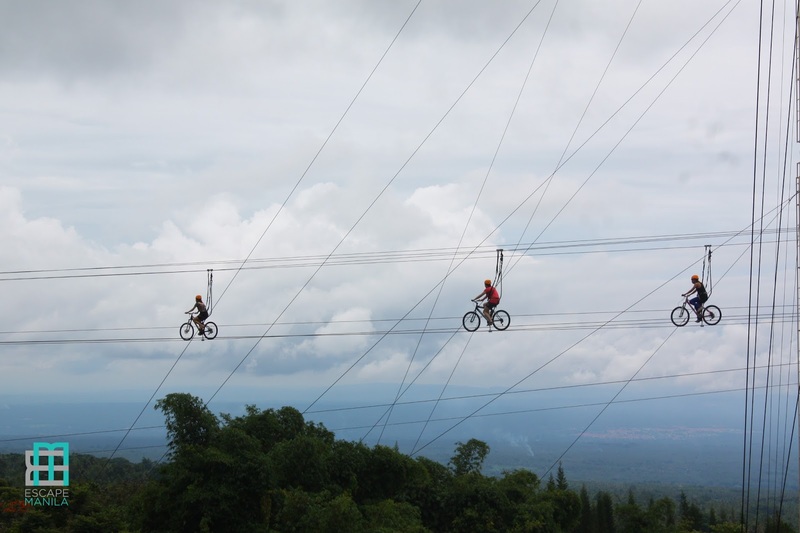 Riders can also opt to adjust the height of the ride between 95 and 30 feet, depending on the level of adventure that they desire. 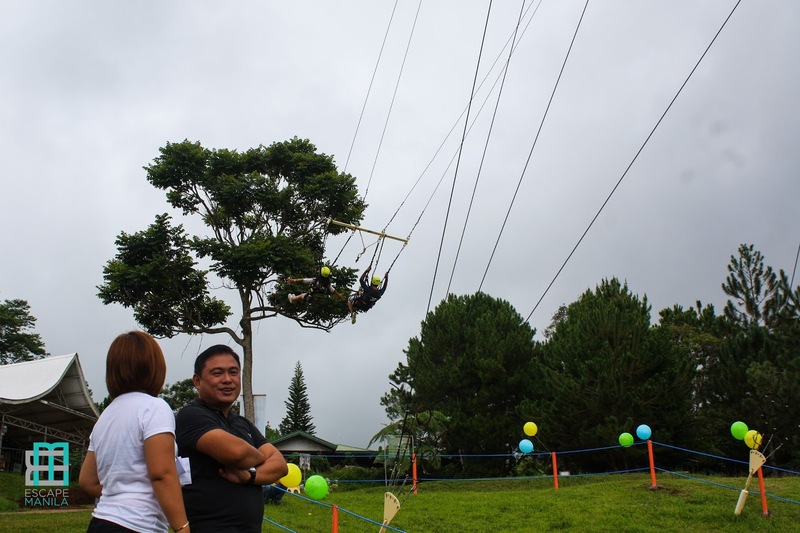 The Skyswing was opened to the public last June 12, and is available for P300 for a ten minute single ride or P400 for a ten minute tandem ride. It is available from Mondays to Thursdays at 1pm to 5 pm, and from Fridays to Sundays at 8am to 5pm. The ride is open to all ages, as long as they pass the 4-foot height requirement and have a maximum swing weight of 300 kilograms. 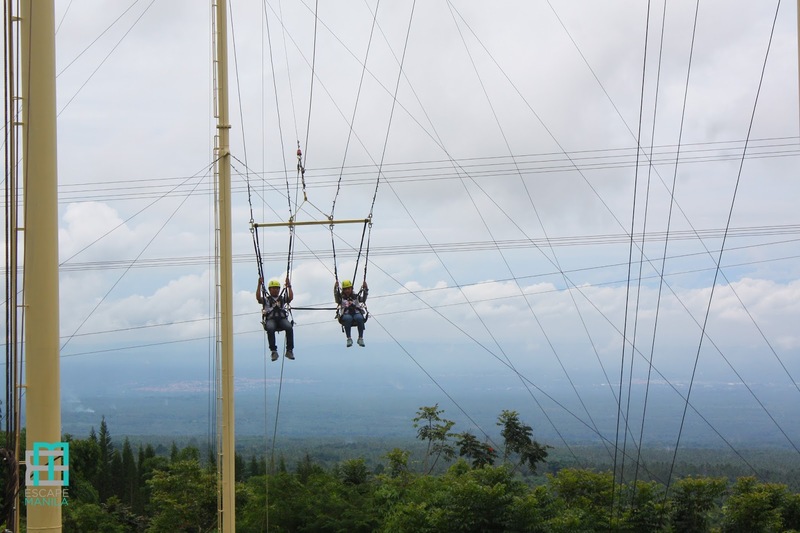 Safety precautions and limitations for pregnant, hypertensive and vertigo sufferers are strictly enforced. This blog post is part of our absolutely free DAVAO TRAVEL GUIDE. You no longer need to spend a lot of time researching, we already did it for you. All you need is just a click away!